Sibu Marathon in conjunction with Malaysia Day will be organized on 16 September 2016. It is the biggest scale Marathon in Sibu. 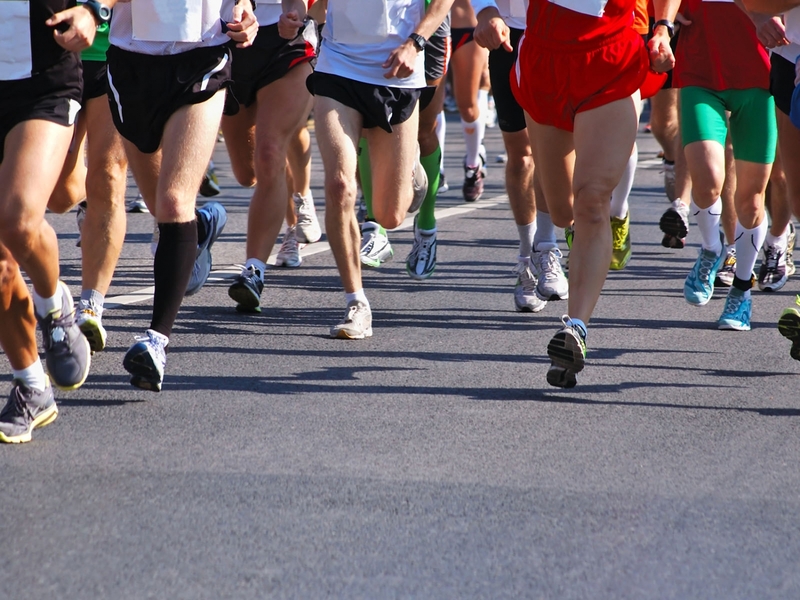 The Marathon is targeting 5,000 participants and divided into thirteen categories. It is opened to all Malaysians and foreigners.